When you grow up in the Bronx you never forget where you came from. Forty-seven funny and poignant stories of growing up Italian in the Bronx in the ’50s and ’60s. The Bronx Kid, Daniel DeNapoli, reminisces about a more innocent time when getting in trouble meant slapping a policeman with a fish, blinding cop cars that are chasing you with a “sun ray laser,” or stealing a bike from a junkyard to give to your disadvantaged friend. The stories are told in the author’s voice. You can hear the 10-year-old Bronx kid’s wonder at the amazing world around him as he learns street smarts the hard way. This is a delightful book that will bring back memories to anyone who grew up watching Father Knows Best and ran through the woods with a pointed stick pretending to be in the Amazon jungle. Daniel J. DeNapoli After attending the School for Visual Arts, Daniel worked at many top New York City advertising agencies as a Writer/Art Director. 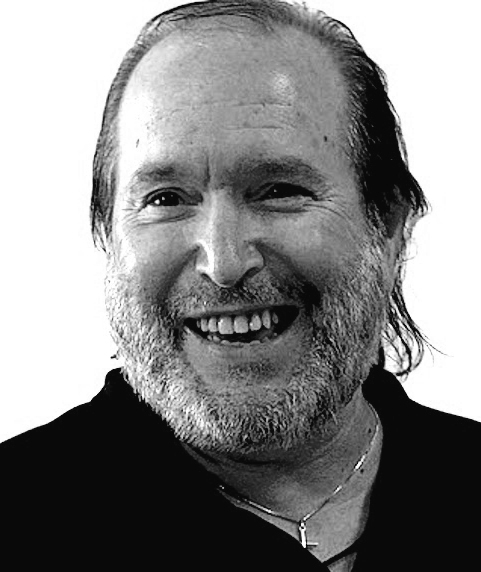 He has written several original screenplays, including The Divine, Payback and Third Eye. Daniel has also worked on the client side for Clairol Inc.; Shiseido Intl. and HBO/NYC. 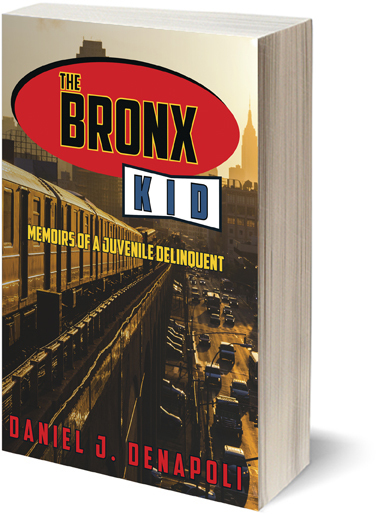 Today, Daniel lives close to his Bronx roots in New Rochelle, New York.